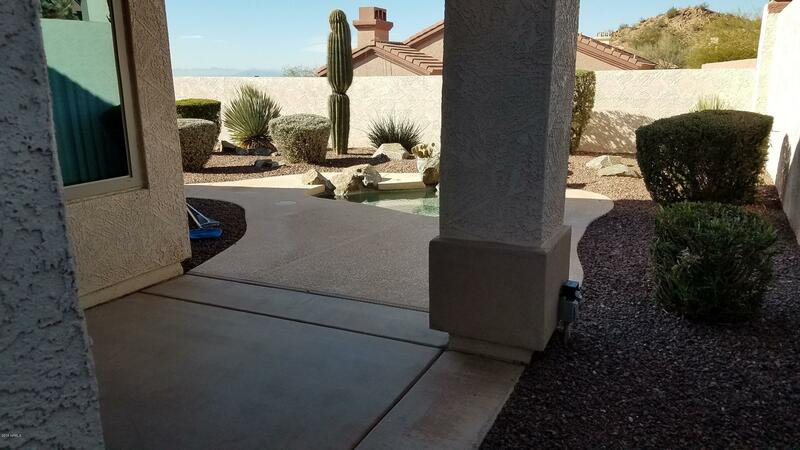 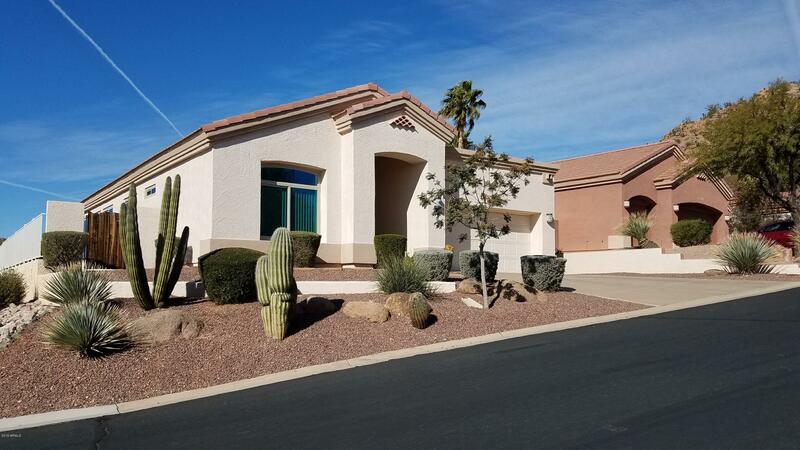 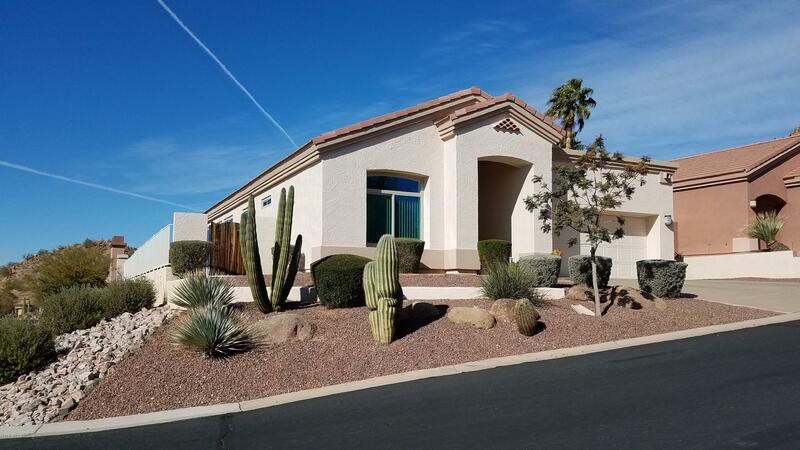 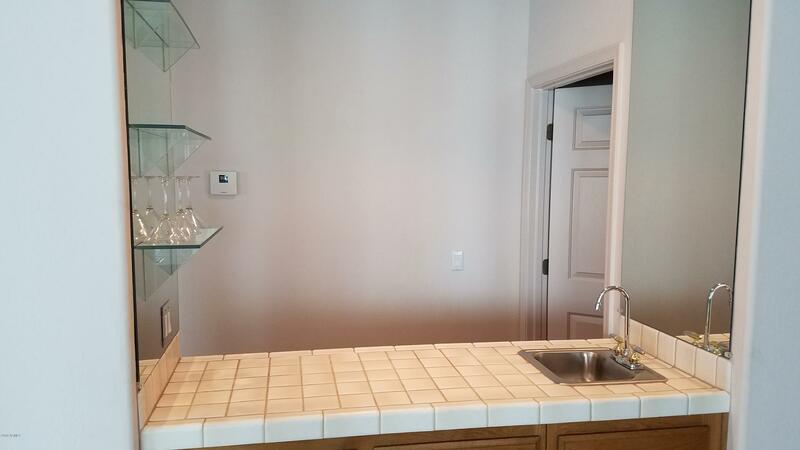 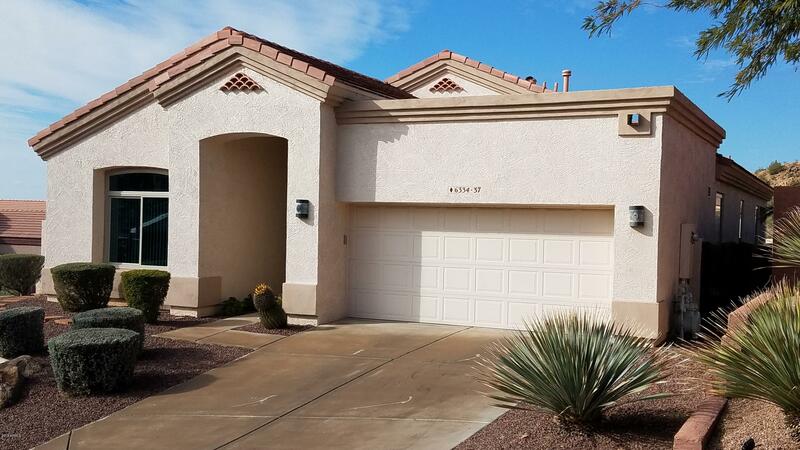 Beautiful single level, corner lot home in gated Red Mountain Ranch community. 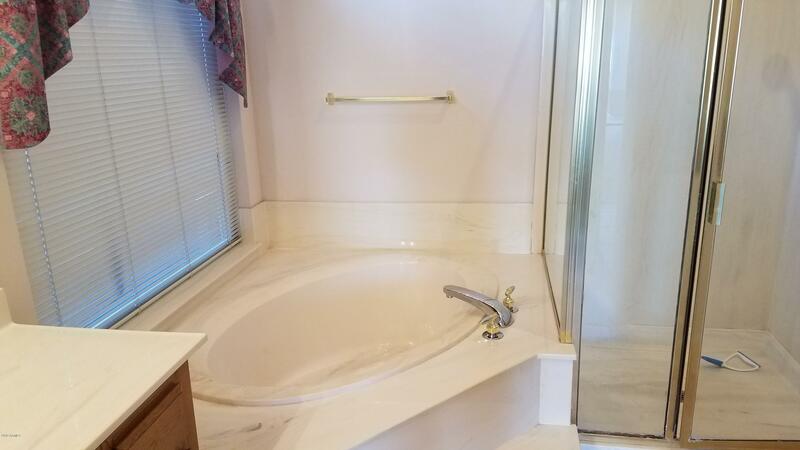 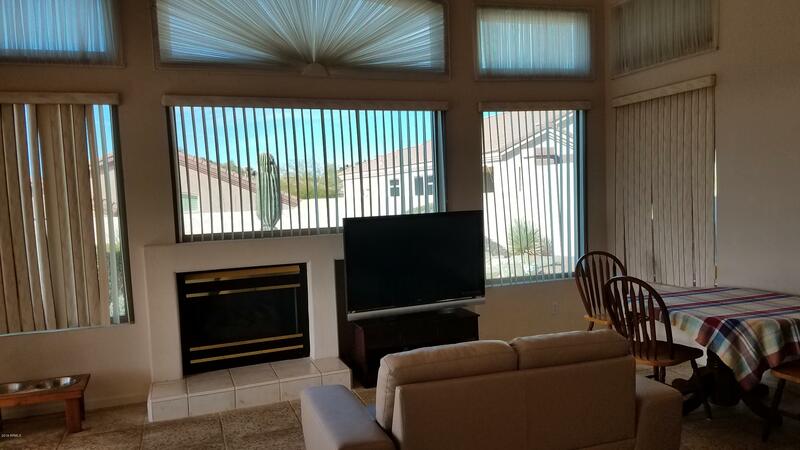 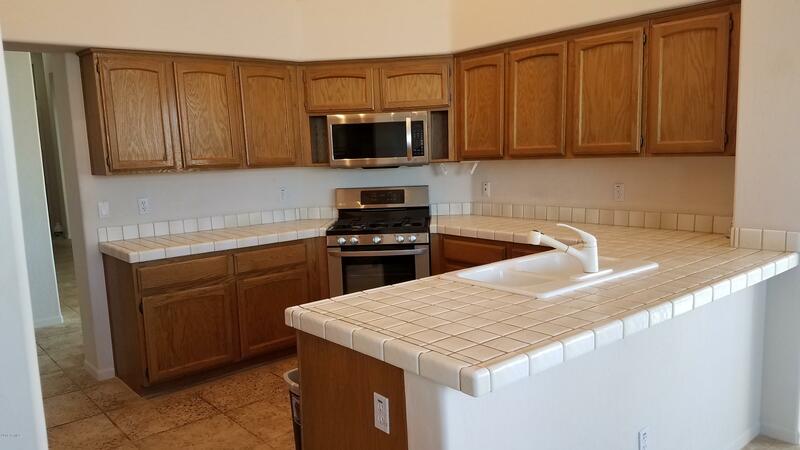 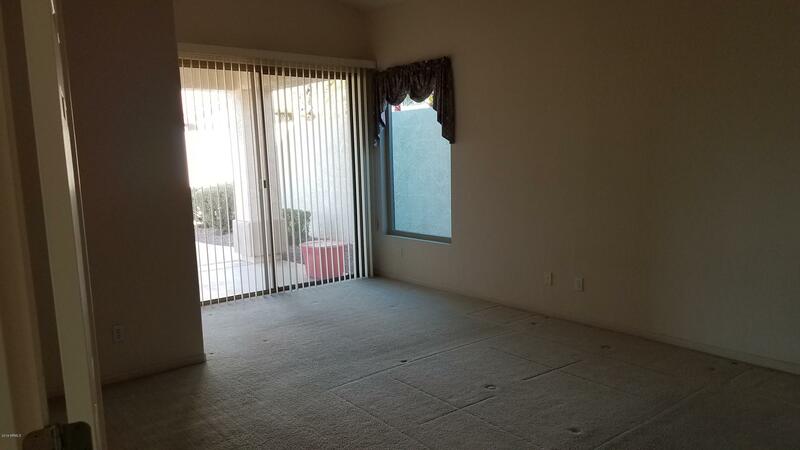 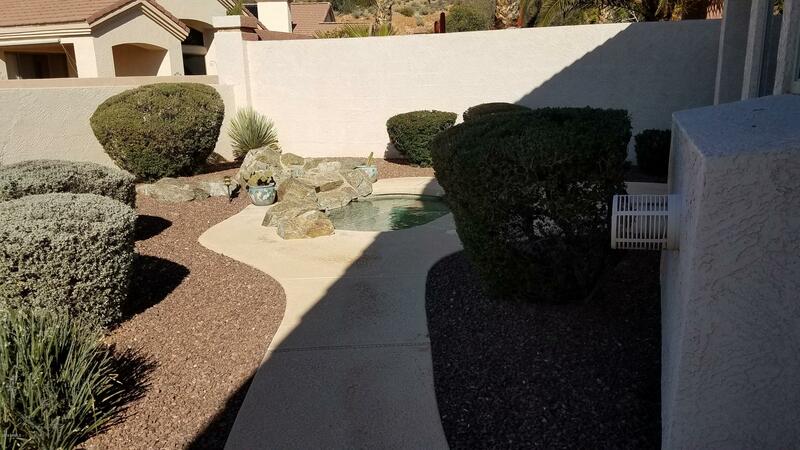 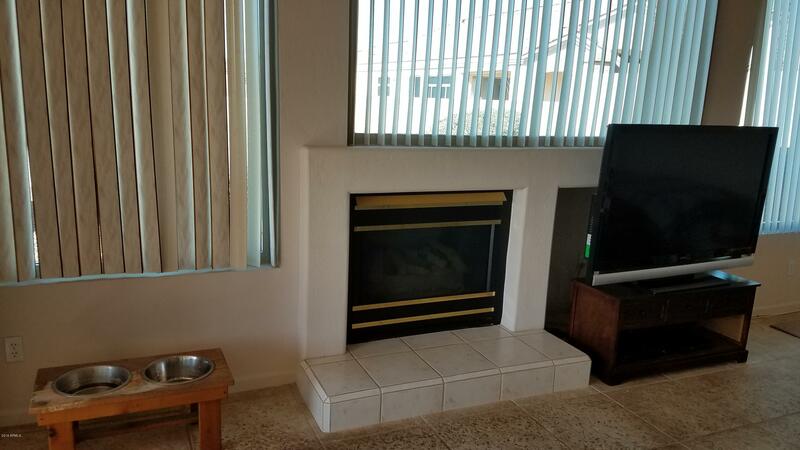 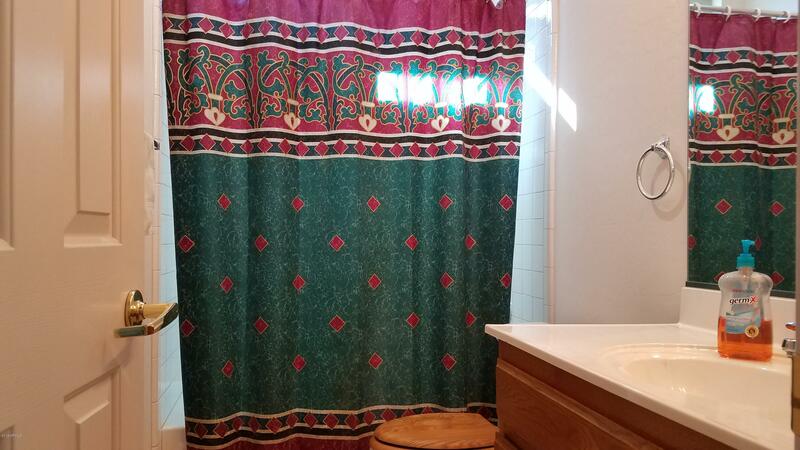 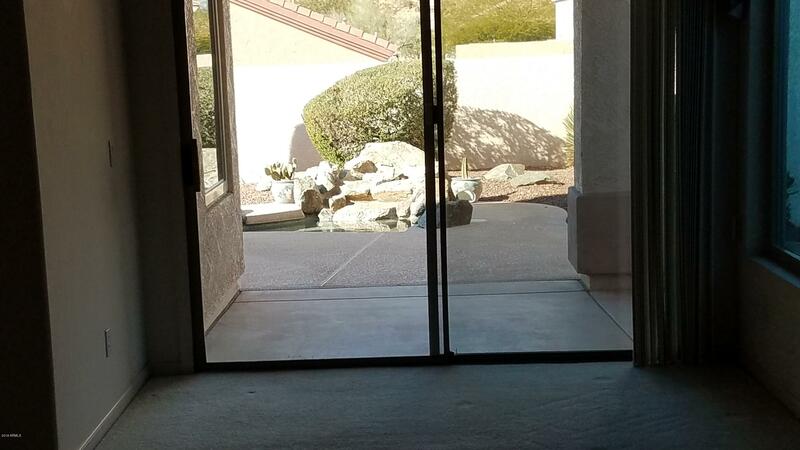 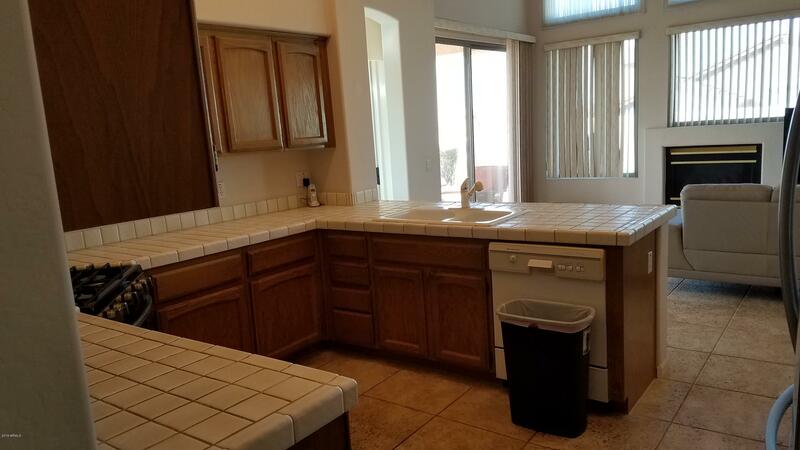 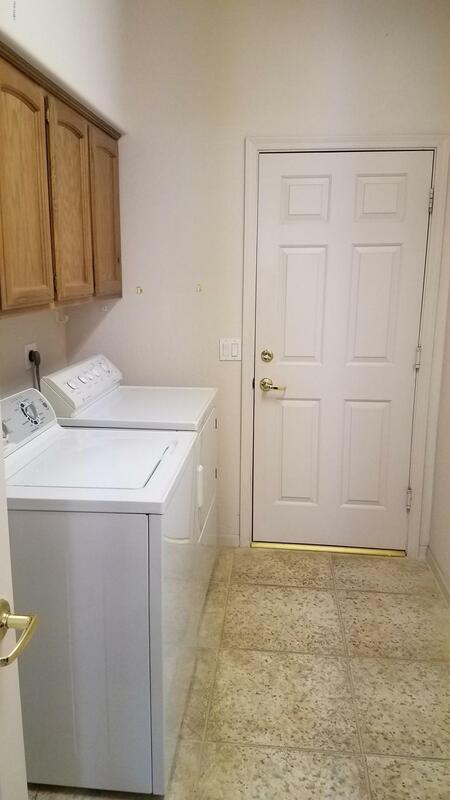 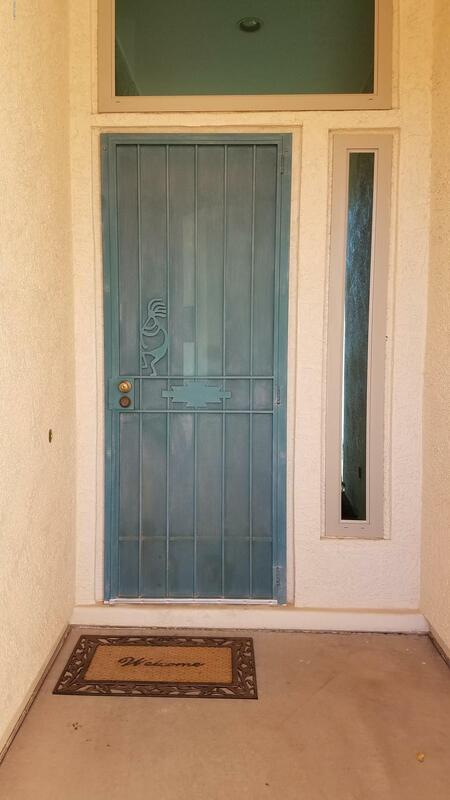 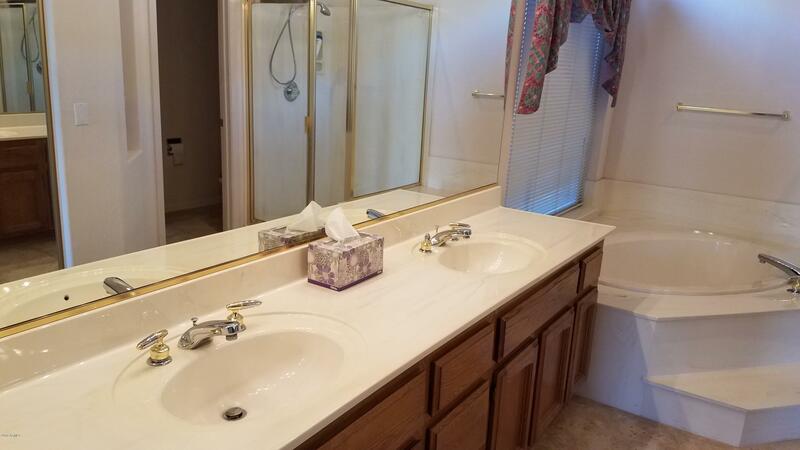 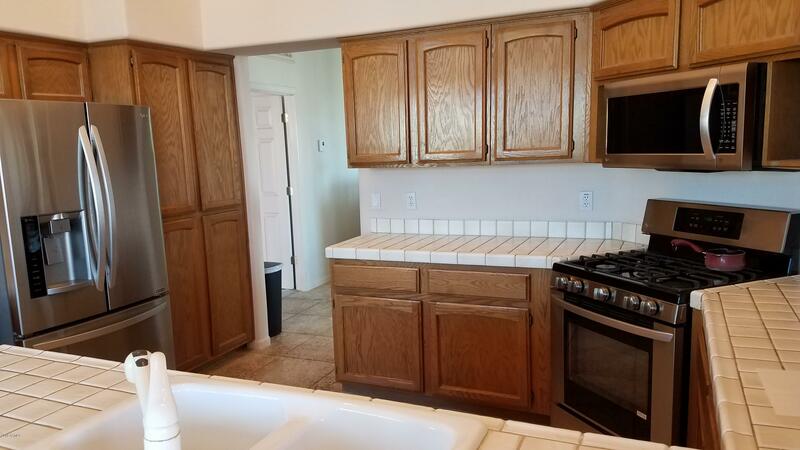 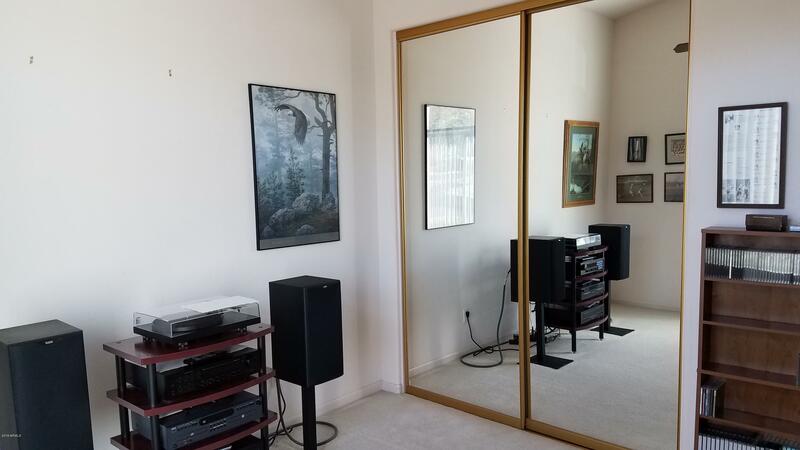 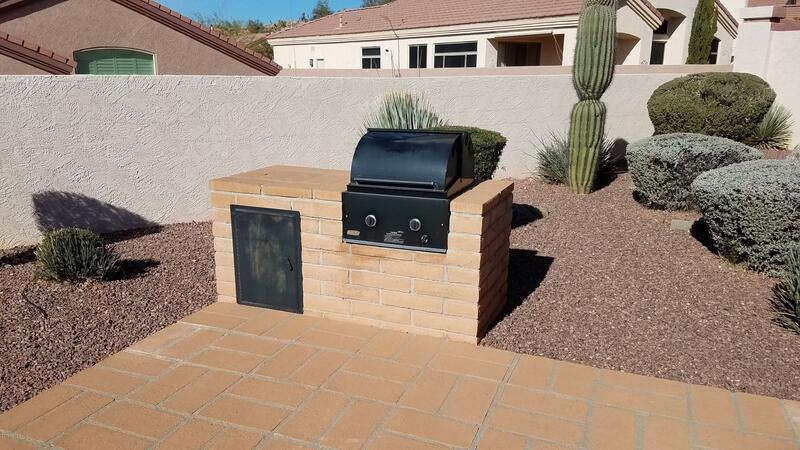 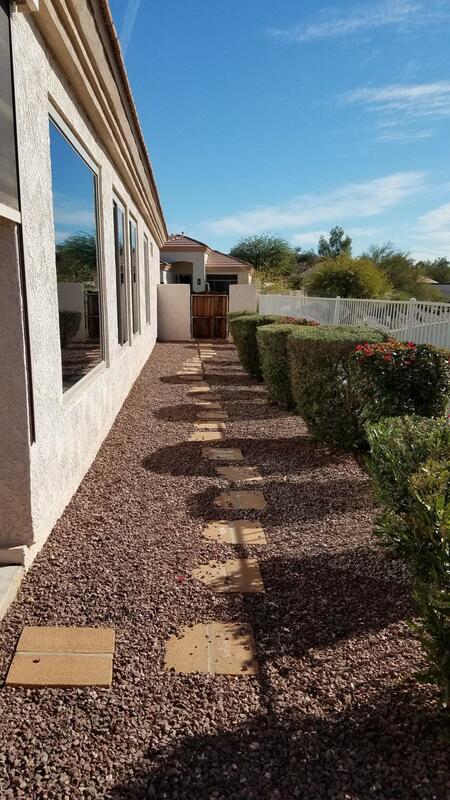 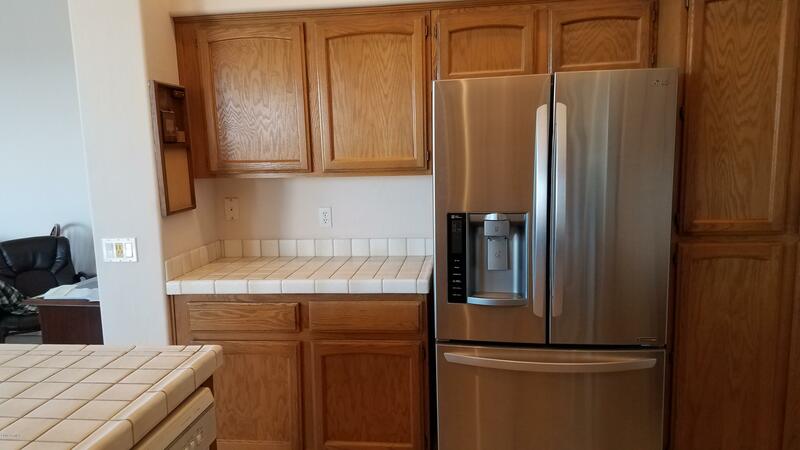 Lovely split 3 bedroom, 2 bath home boasts many upgrades including new windows (Aug. 2018), a built-in spa with waterfall, vaulted ceilings, newer refrigerator, stove, and microwave, large entry hallway, sunscreens on the patio, niches, city lights, and a newly epoxied garage floor.Red Mountain Ranch is a Golf & Tennis community with optional memberships which can include a fitness center, swimming pool & dining options. 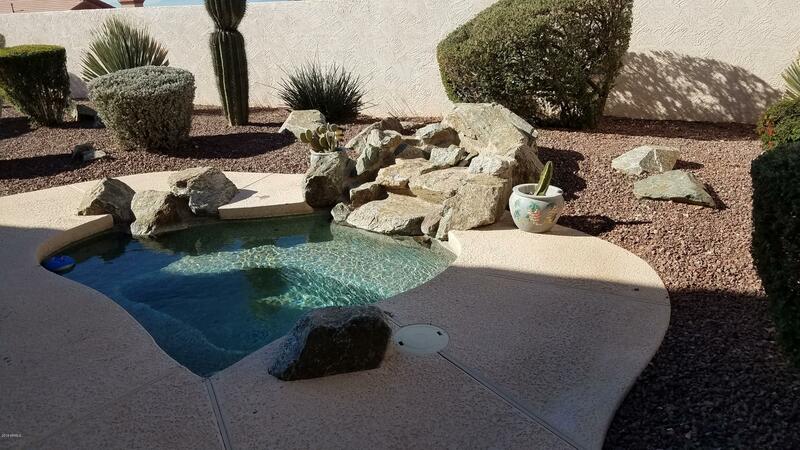 Contact the Red Mountain Ranch Country Club for details. 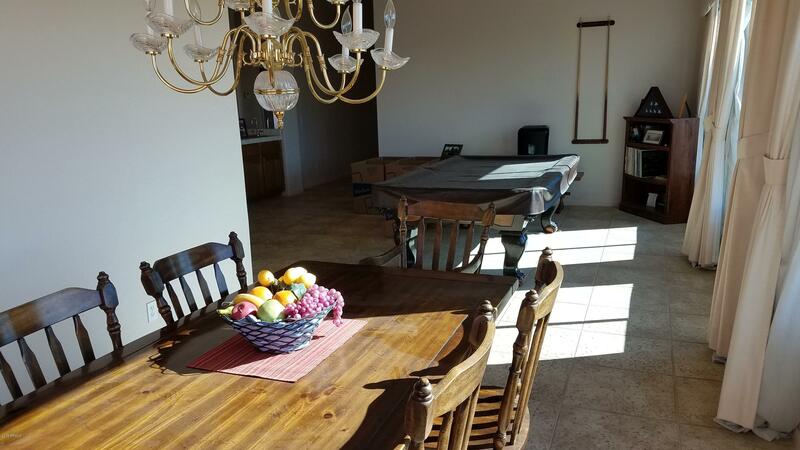 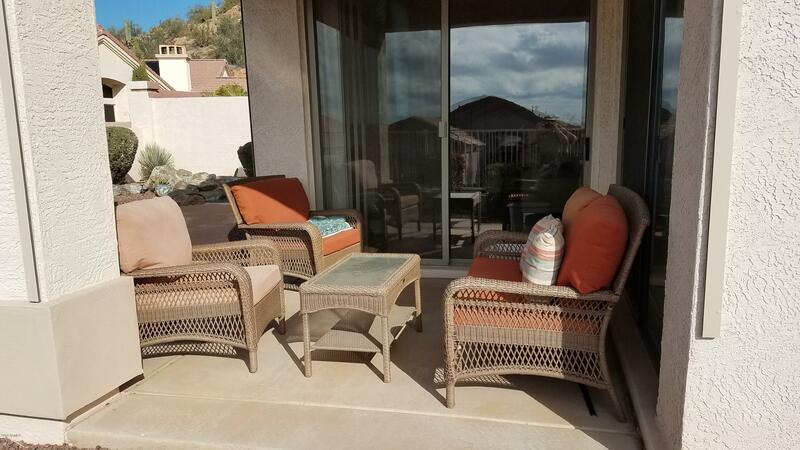 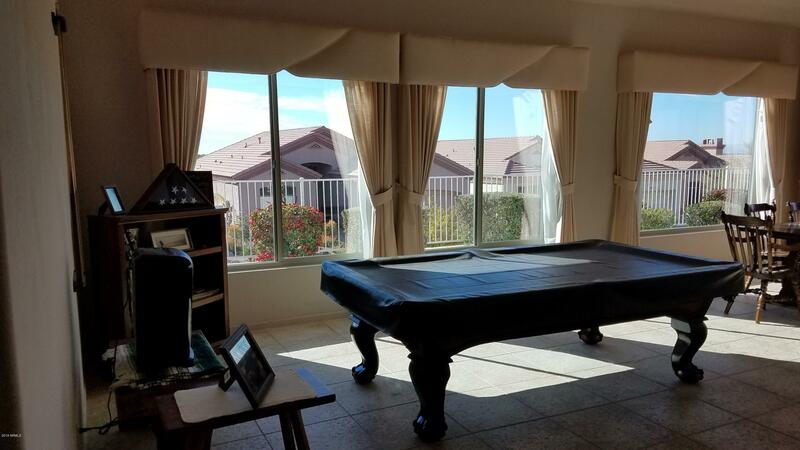 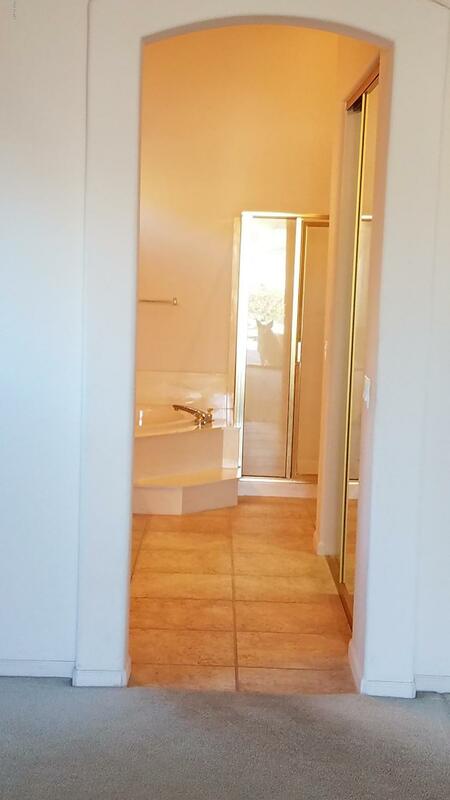 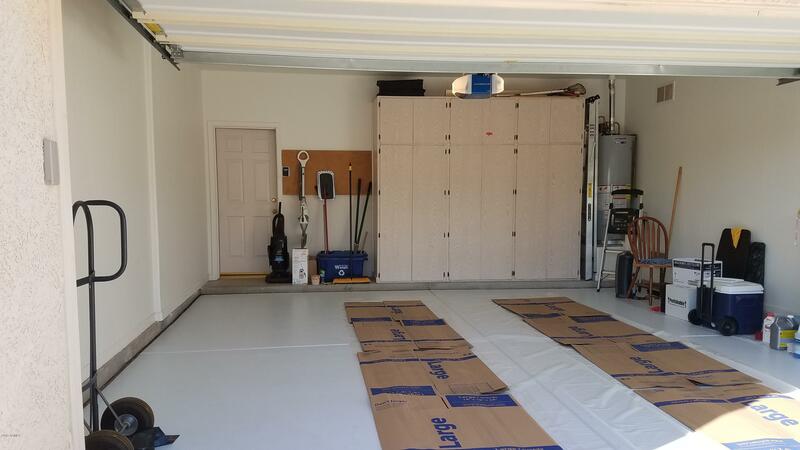 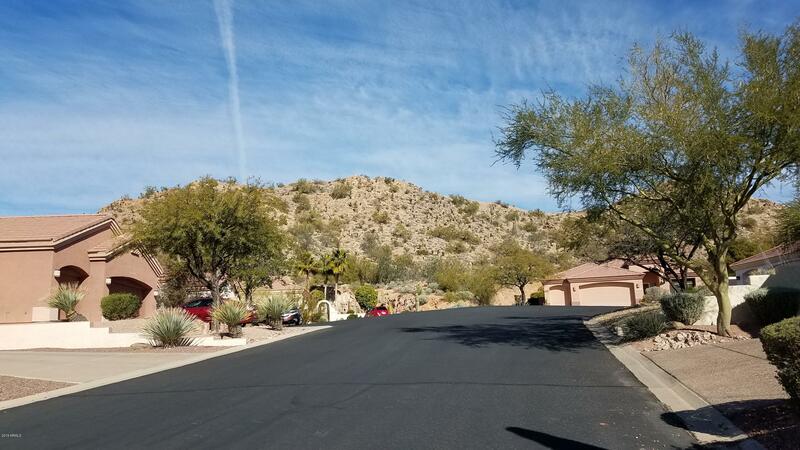 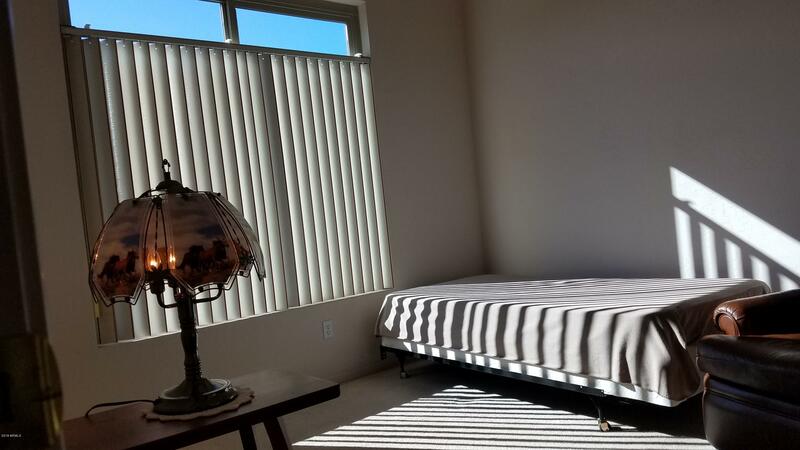 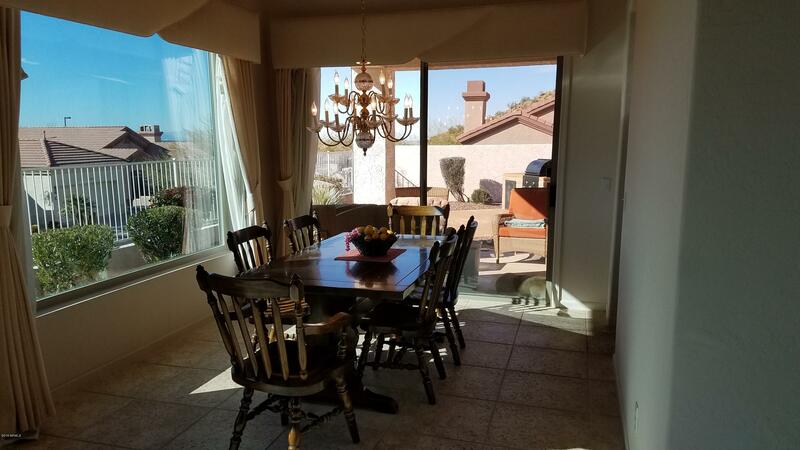 Close to Sky Harbor, Saguaro Lake, the 202, and shopping and dining options.